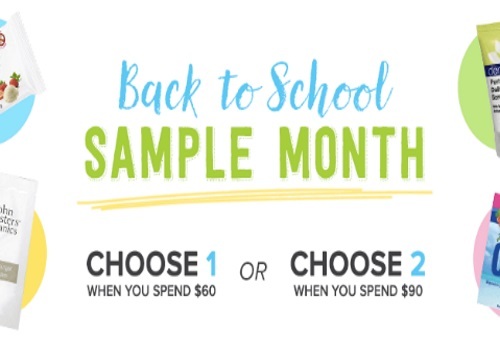 Well.ca has a Back To School Sample Month on now! Get Free Samples when you place an order! Please, save $10 off any $40 order with our exclusive promo code CDDAUG06 at checkout. Offer is valid for new customers only.